Elegant squares for use in our projects. This is a fantastic formula that you will do at intermediate level. 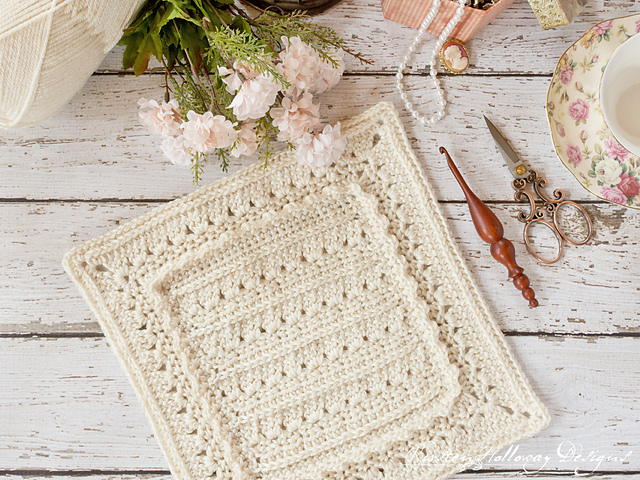 Take the materials and start crocheting. These are squares from which you can create everything. I’m curious about your idea. in my opinion these squares look best if you combine them in a blanket. It’s great to mix colors too. This pattern has a very interesting and tasteful theme. It’s a free pattern. 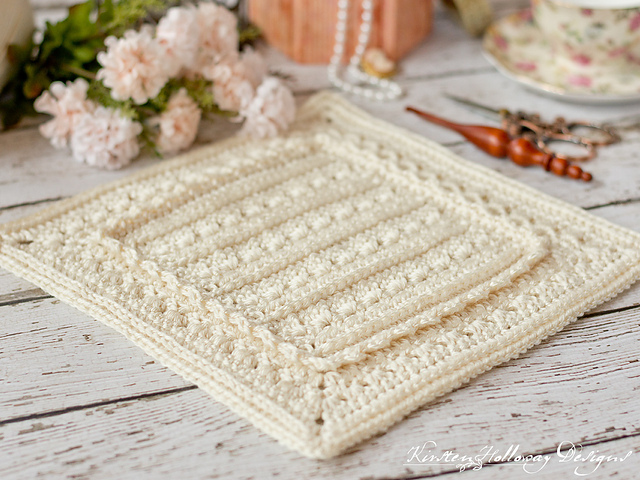 Ruffled Afghan Square Free Crochet Pattern is here.